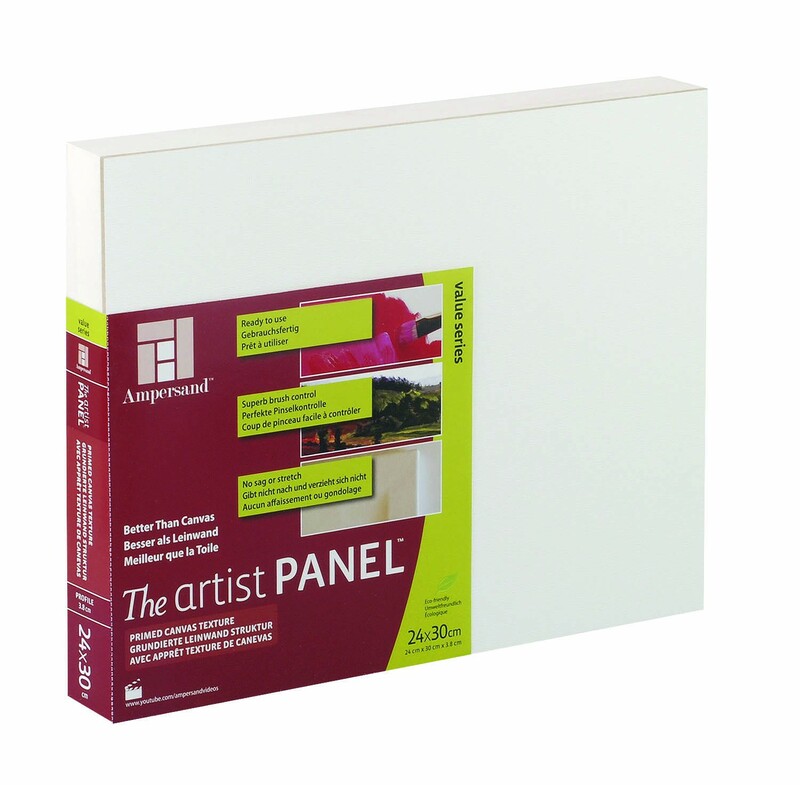 Value Series Artist Panel acrylic gesso ground on MDF. Medium canvas texture for optimum paint control. Ready to paint with oils, acrylics and mixed media. Perfect for altered art, collage and found objects. Available in 3/8", 3/4" and 1.52 profiles in sizes ranging from 8x8" to 18x24"